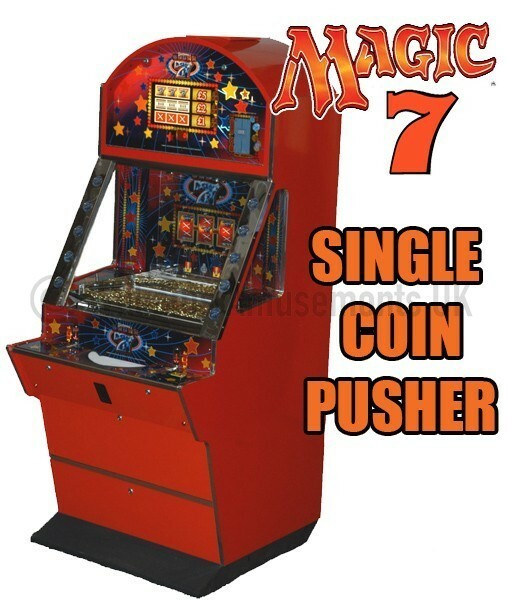 A Magical Reel Feature Single Player Pusher. 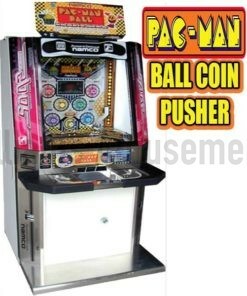 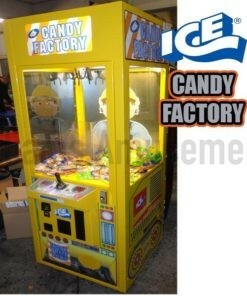 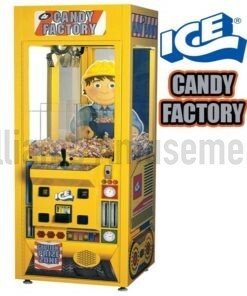 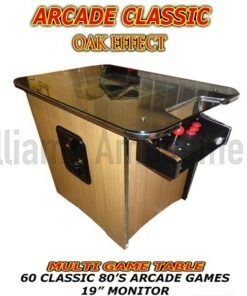 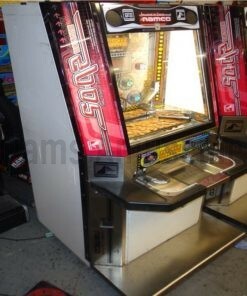 Comes in a great single size cabinet with loads of game play as you can win on the fruit machine style reels. 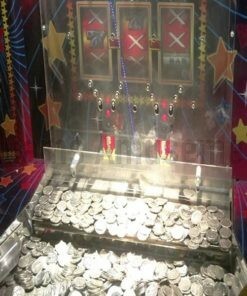 extra coin hoppers and the machine has been fully checked and works just as it should. 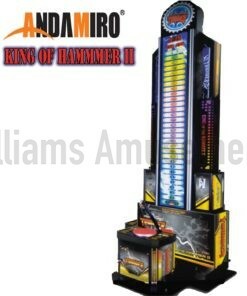 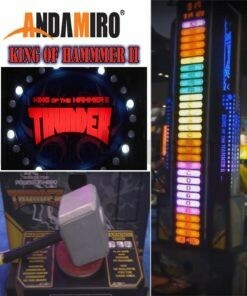 King of Hammer II Deluxe Thunder Edition. 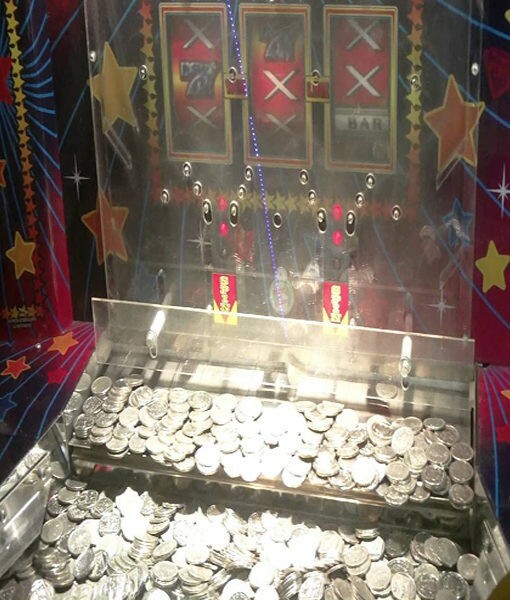 Circa 2014.